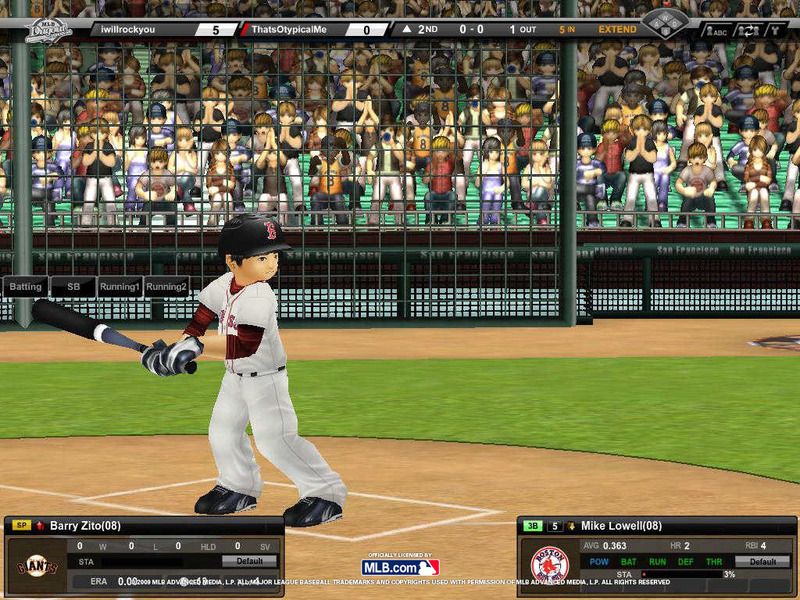 MLB Dugout Heroes is a full-fledged free baseball MMO and offers a refreshing casual experience with cartoon-rendered visuals and easy to play but difficult to master controls. This game offers four distinct game modes for fans to select from, including a tutorial, practice mode, single player and multiplayer options. Players can experience the joy of managing a Major League Baseball, resorting to the best strategies to make the most out of their team. Improve the players’ condition and take careful planning on issues such as base-running, batting and pitching – there’s real interaction with what’s the actions in the baseball field. 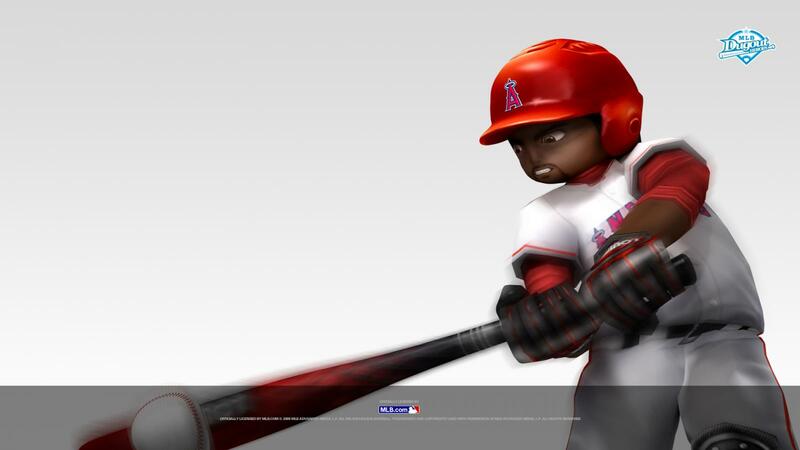 The real character animations and distinctive verbal exchanges that occur between pitchers and batters, along with the colorful commentary, make MLB Dugout Heroes a truly unique and involving baseball experience. I own MLB2K8 on the wii and can honestly say it has been one of my frovaites on the system. The batting and pitching mechanics are more effective and accurate (not to mention fun!) than any other baseball platform I have played, and the franchise and season modes are addictive and have kept me entertained for more time than I would like to admit despite lackluster graphics, so-so announcers, and occasional glitches. 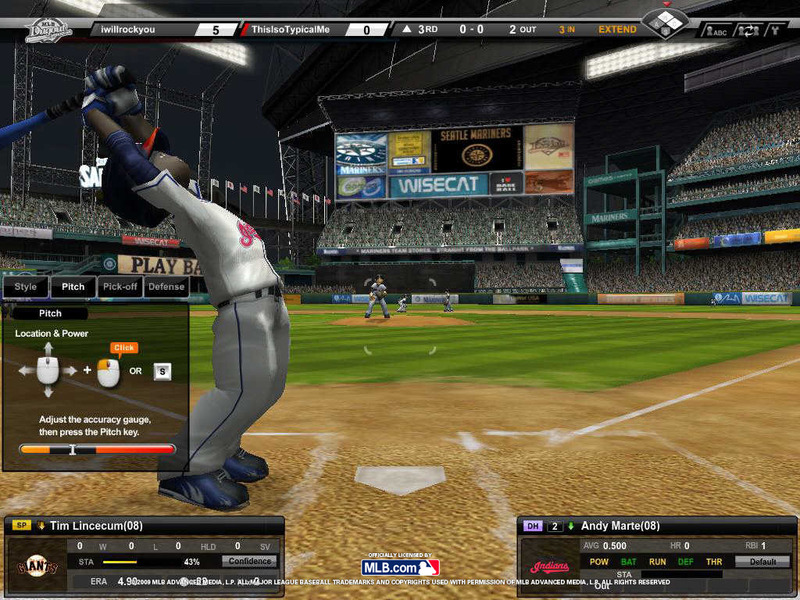 Because I had finally found a baseball game that I enjoyed thoroughly, I was beyond excited for the MLB 2K9. 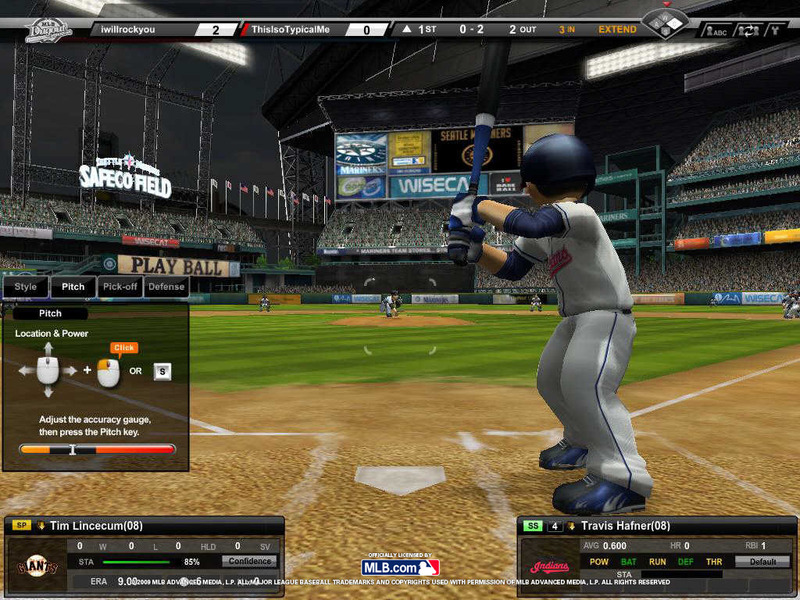 This is the year that just about every other team sports game on the Wii was coming out with online mode, so it seemed obvious to me that MLB would be no exception. I was also looking forward to an upgrade in the graphic design and a lot of fixed bugs along with new, accurate rosters for my White Sox. What I got was a confusing mix of Sox staples and minor league players who were taking the empty spots after trades. I thought ok, I will just update the rosters online since that is certainly a feature now. I was wrong. No roster updates, no online play, no graphic upgrades, nada. Just an outdated roster update, new announcers, and cosmetic menu changes to make it look like the game had actually been changed. I took this back to the video store 10 minutes later and traded it for Call of Duty, explaining to the clerk that I already had this game from ’08 so it wasn’t worth even $4 to me. 2010 was the year, I thought. Reviews for MLB 2K9 were abysmal as people who actually bought the game before renting were even more disappointed than me. Certainly 2K would take note and give us something new. Well, before renting the game I saw that the Wii Online logo was absent so I already knew I was not going to get my #1 wish, an MLB game I can play online like all other game systems have been doing for YEARS. THERE ARE STILL NO ROSTER UPDATES! The graphics have actually somehow managed to become WORSE than 2K8, with the ridiculous ghost effect behind players. Once again, a stupid cosmetic change to convince consumers they have made a new game. The characters still look nothing like the real-life players, the glitches are actually more noticeable, and the announcers are just unbearably bland and annoying. I would rather have Gilbert Gottfreid announce a game, honestly. Wii still has so much potential, and with Wii MotionPlus I am finally seeing why I am so loyal to the system, yet there is still a large gap between what consumers want (and COULD have) and what they get when it comes to sports games. In 2K11, these guys need give us what we DESERVE as fans of baseball, Wii, and even 2K. I still have another night with MLB2K10 before I take it back to the video store and never, ever play it again. I have not even finished the first game I started because after watching my team play, it is frustrating to play a game that can’t get half of the active players correct because they are unwilling to adapt. 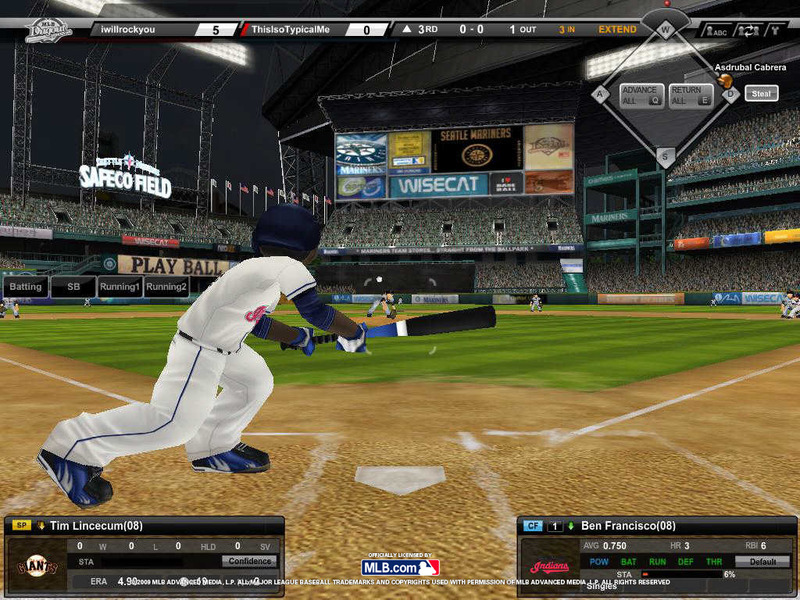 MLB Dugout Heroes had its servers shut down on February 29th 2012. 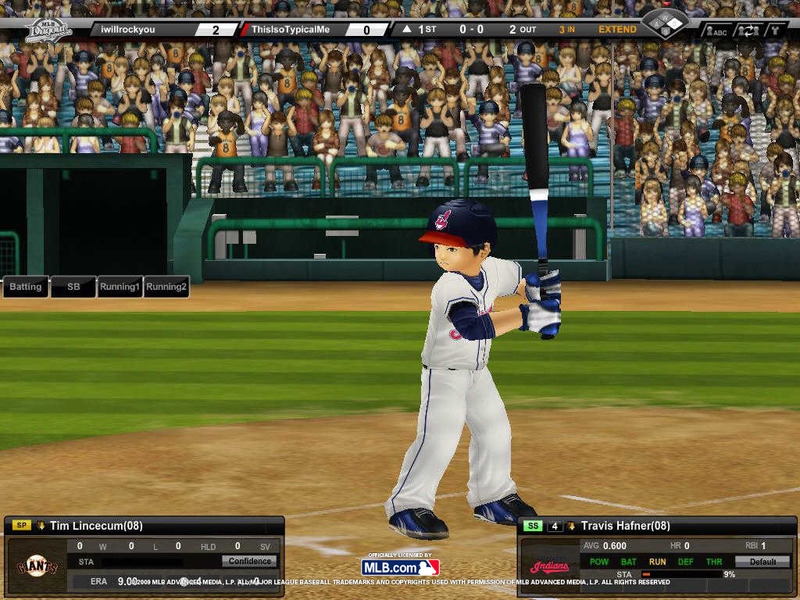 If you are into baseball, trust me, this game will get you hooked. Appreciation for this inforamoitn is over 9000thank you!